Renowned ZBrush artist Meats Meier made a big splash on ZBrushCentral recently sharing professional work he’s done over the past few years. 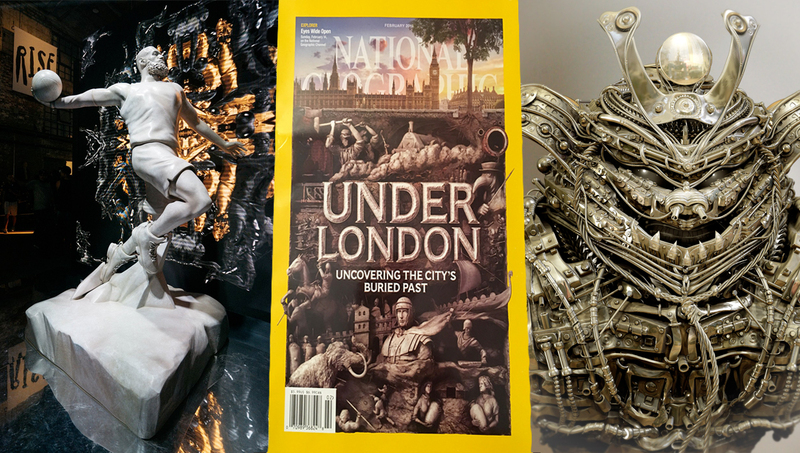 Since we last saw him, he’s been working as a Senior 3D Artist at Fox VFX Lab and his work has been featured on the cover of National Geographic, in the form of a 9 foot statue of LeBron James and much more! Visit the thread to see some amazing work and drop a comment for Meats!